I was recently featured in the May issue of Motto Magazine in the article “50 Life Tips from 10 Top Coaches”. Everything starts with vision. Create a vision story of what you want in your life and be amazed at how it manifests. Pay attention to building your strengths not correcting your weaknesses. Create a niche. The best way to success is to narrow your focus. Create a plan with specific goals and be accountable for follow through. Decide who you need to partner with to grow your business. Simplify negotiations by developing a clear understanding of your value proposition. 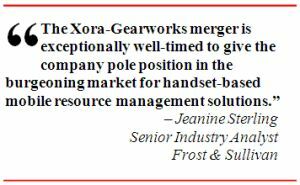 In August 2009 Gearworks merged with Mountain View, California based Xora, Inc. and in doing so created the largest global provider of location-based mobile business applications with over 15,000 customers on three continents. The new company assumes the Xora name and will be based in California with a development center remaining in Eagan, Minnesota. Gearworks decision to merge was driven primarily by the difficult economy and capital markets which hampered its plans for continued expansion as a standalone company. For three years I lead offsite strategic planning sessions for Gearwork’s senior management team and provided coaching services for Gearwork’s leaders. During that period Gearworks emerged as the fastest growing company in its space with 40% year over year growth. As the company evaluated the fund raising market in last 2008 it became clear that getting bigger and profitable was paramount to continued growth and be well-positioned to capitalized on post-recession opportunities. For the past seven years I have been on the board of directors of Nystrom. Nystrom’s is a manufacturer and distributor of complementary building products for the commercial construction industry. 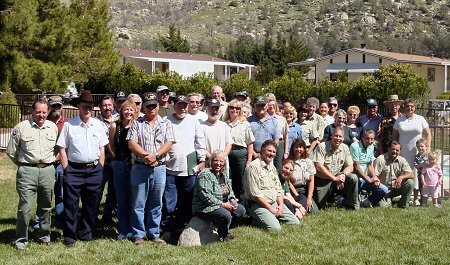 In 2005 and again in 2010 I have helped Nystrom develop five year strategic plans. In the first plan we were well on our way to more than double income in the five year period, until the Great Recession. In our new five year plan, we have addressed the path to navigate through the Great Recession and with this plan, we feel confident we will once again double the size of the company. I’ve been reminded again in the past week how important it is to find time for silence, meditation, reflection or prayer if you are going to be working as a coach or consultant. I was talking to a client who is also a company consultant and trainer, teaching around the world. She said how she used to work full throttle up until the moment of her presentation or coaching. Working to get everything perfect. She recently decided that she wasn’t going to do that any more and instead she gets to her training sites a day in advance, has a massage and spends time on quite reflection. She says her presentations are twice as powerful since she started doing this. She also said that if you want to effect change in busy executives you are working with you must come to them with a different form of energy. If you are coming stressed out and overworked and you are wanting them to find more balance and reflection, your energy wont show them the way to find what they need. Another example of this came from our minister’s sermon this morning. He talked about how you only find God in silence and how it is ever more important, with cell phones, Ipods and instant messaging that we find the time for quiet and silence. For myself I have been taking time every 6 weeks for 30 years to go to Lake Superior. I go and do nothing. I watch the lake, take hikes and sleep. I do connect with God. One side of that is that I write poetry while I’m up there. I don’t write poetry and flunked the subject in high school. But when I slow down and connect with God it just comes out, effortlessly. I know when I return I am a better listener, boss and father. Whether you are a coach or someone between seeing, give yourself a present and find some time on a regular basis to slow down the speed of life. I often say to my clients “What if it was all one? 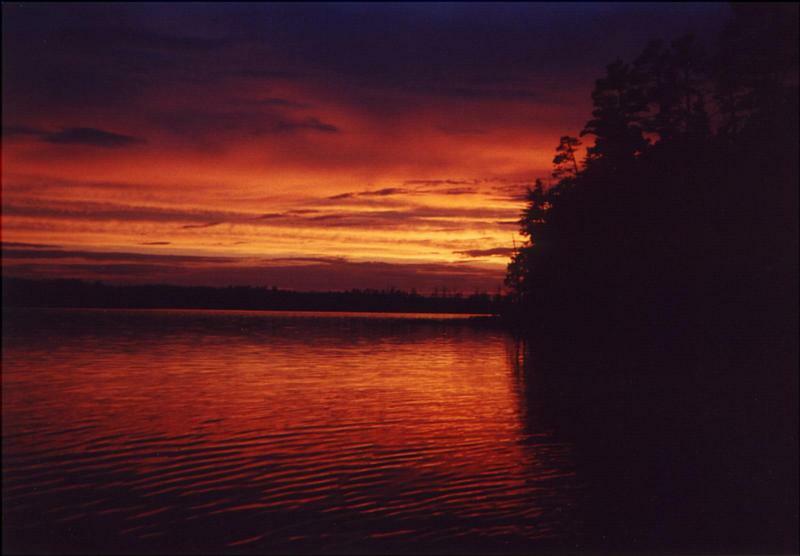 ” What I mean by that is what if everything you had going on in your life all was related. Another way of saying this is what if you were pursuing your mission in life and all of the activities lead to that purpose. For the past 6 years I have been coaching visionaries and entrepreneurs. The process has involved helping people create Vision Stories of what their lives will be like in the future. They write the stories as if they have already happened. Magic that happens when people get clear on their passions, values and purpose. Things they never thought possible materialize. The universe conspires to make their dreams reality.